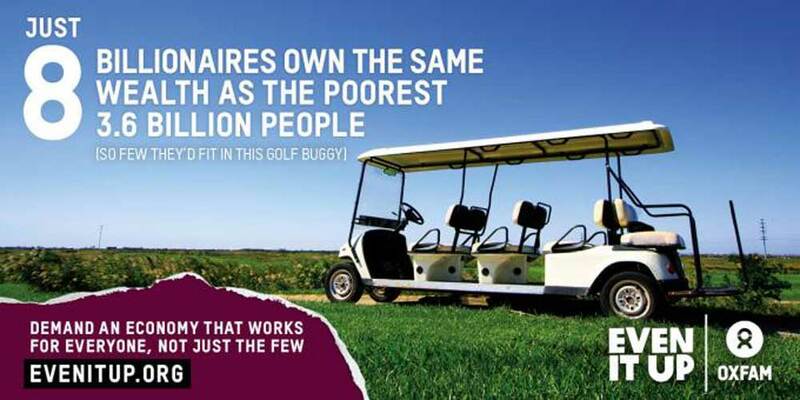 In 2011 - 388 billionaires own same wealth as half the world. In 2013 - they were 92. In 2014 - they were 80. In 2015 - they were 62. In 2016 - they were only 8. I do not know any older statistics, nevertheless I bet that the accumulation has passed to the top speed with the fall of the Berlin Wall, in 1989, when the competitor of neoliberalism has disappeared.